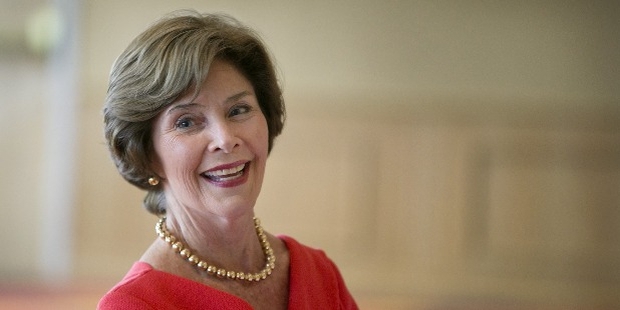 Laura Bush, wife of George W. Bush, is a former First Lady of the United States who served from 2001 to 2009. She is also an author and has written books such as Spoken from the Heart. Before her political career as the First Lady, she has also worked as a teacher and a librarian. Laura was born on November 4, 1946 in Midland, Texas, United States, to Harold Welch and Jenna Louise Hawkins Welch. Since her early days, she was encouraged by her parents to read, which later developed into an interest, especially when her mother read bedtime stories. She completed her elementary education at James Bowie Elementary School, moved to San Jacinto Junior High School and finally graduated from Robert E Lee High School in Midland in 1964. Laura graduated with a Bachelor of Science degree in education in 1968 from the Southern Methodist University in Dallas. Post her graduation, she began her career, teaching second grade students at Longfellow Elementary School and then taught at John F Kennedy Elementary School for three years, until 1972. Laura pursued her Masters’ degree at the University of Texas at Austin, specialising in Library Science and graduated in 1973. After her post graduation, she worked as a librarian at Dawson Elementary in the Austin Independent School District until 1977. 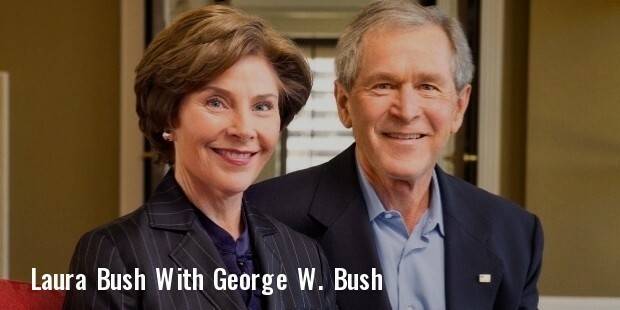 Laura became the First lady of Texas, when her husband George W Bush was elected as the Governor of Texas from January 17, 1995 to December 21, 2000. She was awarded the ‘Elie Wiesel Foundation for Humanity’ in recognition for her contribution to the education sector. 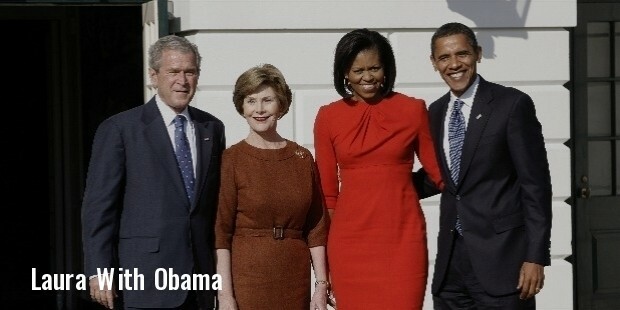 In 2001, she became the First Lady of the United States, when Bush was elected as the 43rd President, which enabled her bring in several reforms into health and education sector until 2009. Laura is known as one of the most popular first ladies to be involved in global as well as national concerns. 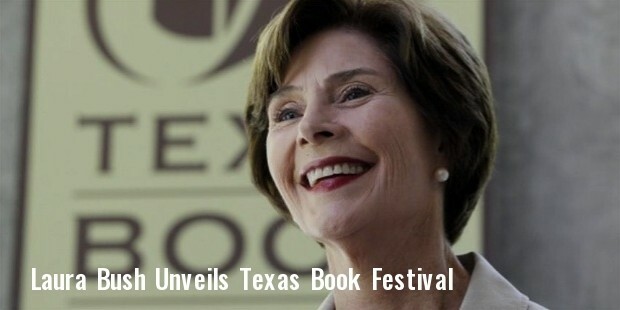 In order to raise funding for public libraries during her tenure at Texas, she established the Texas Book Festival and also the First Lady’s Family Literacy Initiative, which aimed at motivating families to develop reading habits. During Obama’s tenure of presidency, Laura developed good alliance with Michelle Obama, thereby becoming a role model. She was involved more in foreign matters, making frequent trips to various countries in order to raise HIV/AIDS awareness. 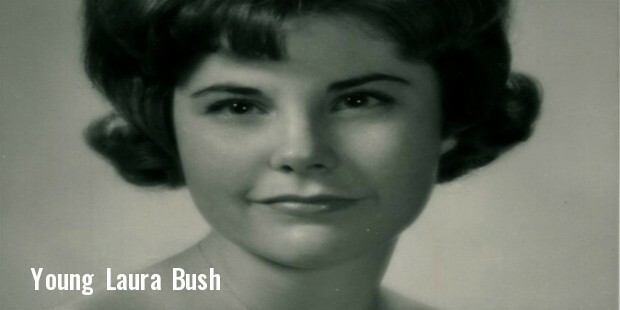 Bush was concerned about education and women’s health and hence, and used her position to gain support Breast Cancer awareness and research activities. In 2001, she partnered with the Library of congress to launch the annual National Book Festival in order to promote reading among children. Laura Bush married George W Bush in 1977 and gave birth to fraternal twins in 1981, Barbara and Jenna.